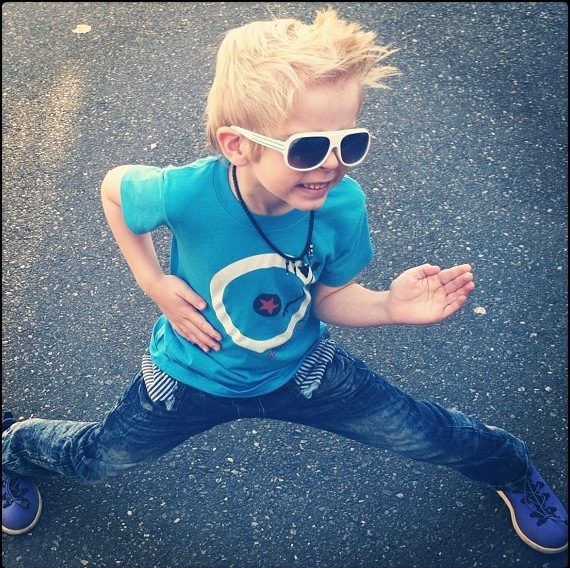 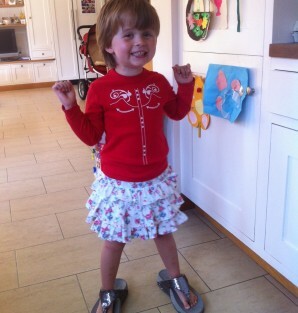 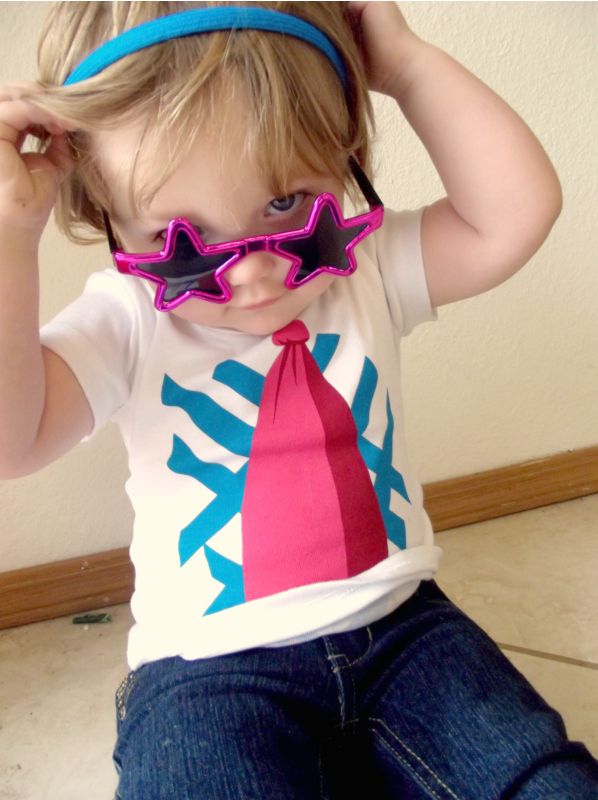 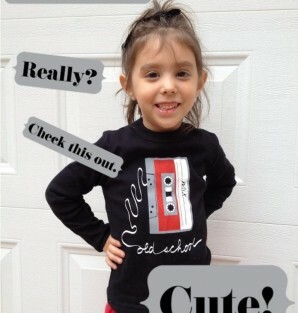 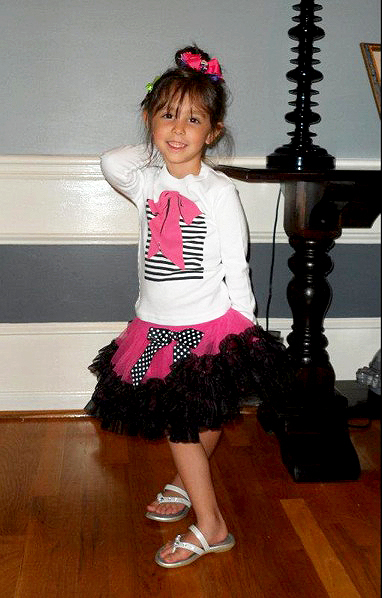 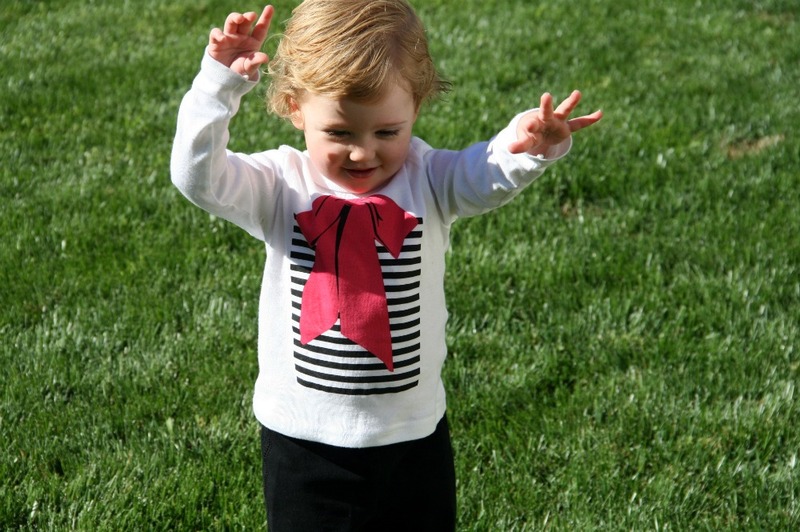 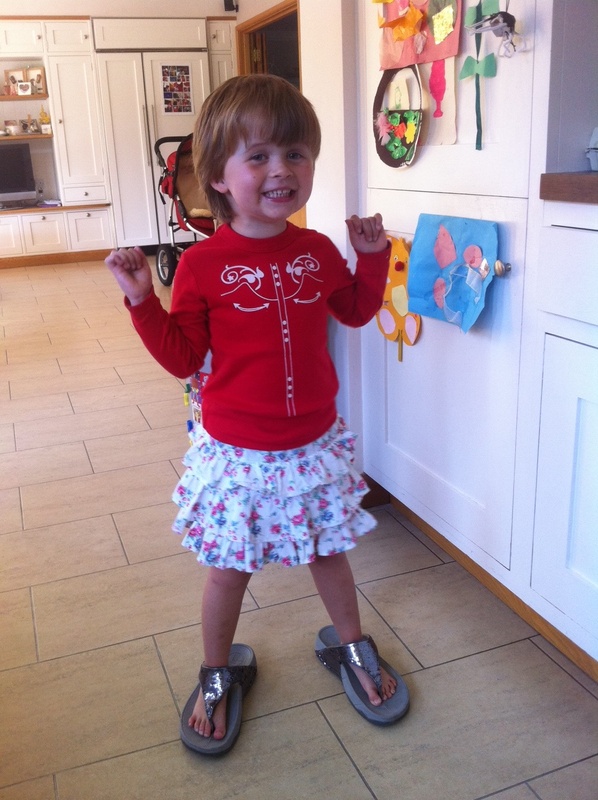 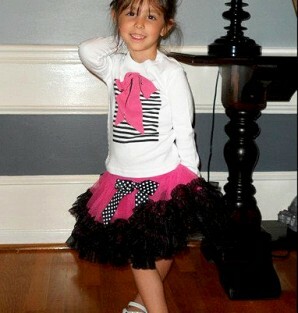 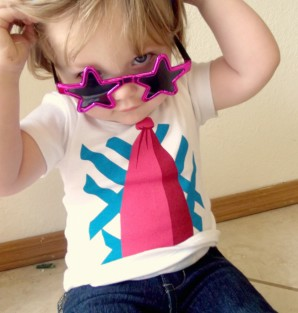 Do you have a Little Trendstar in your family? 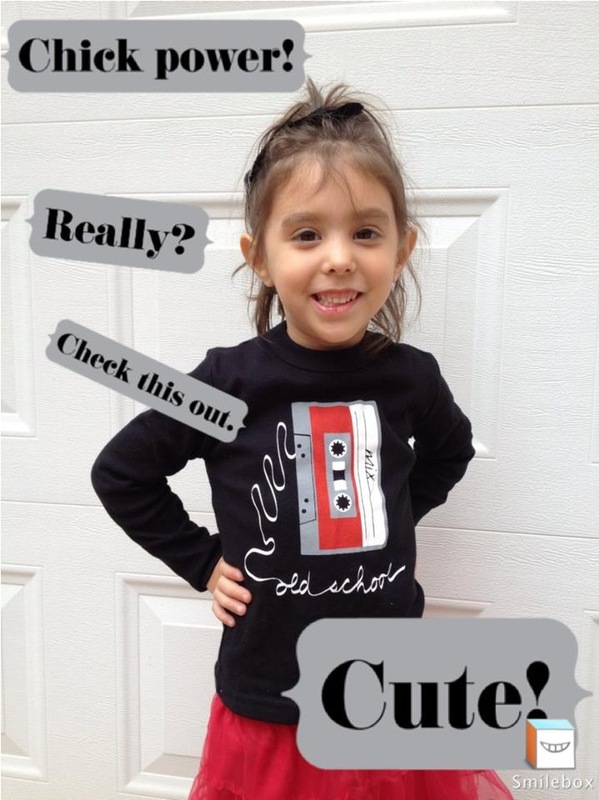 Well if you do, we want to show them off. 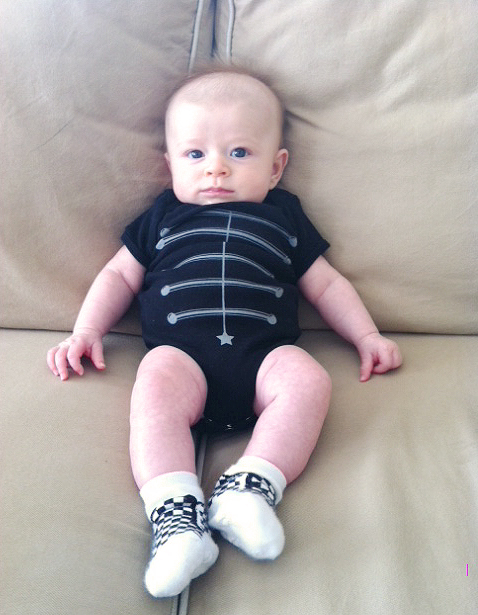 We're looking for scene stealers who know how to rock our t-shirts and onesies right! 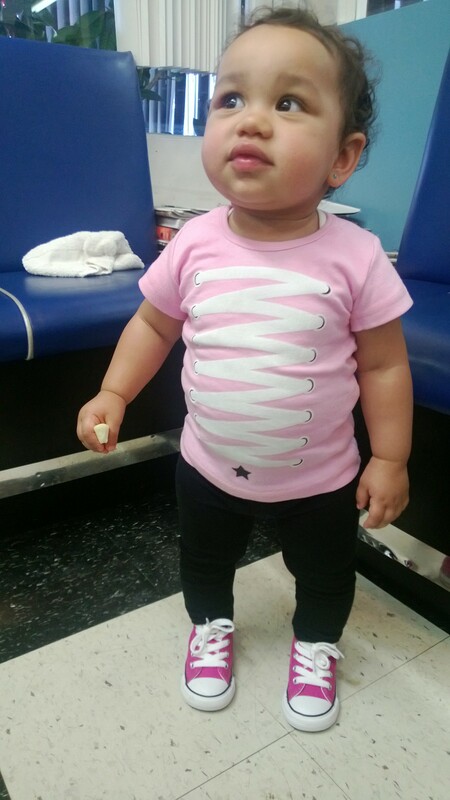 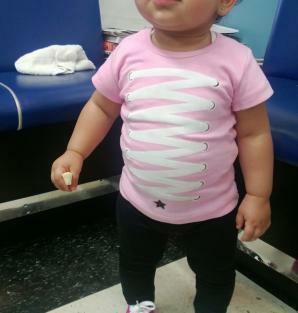 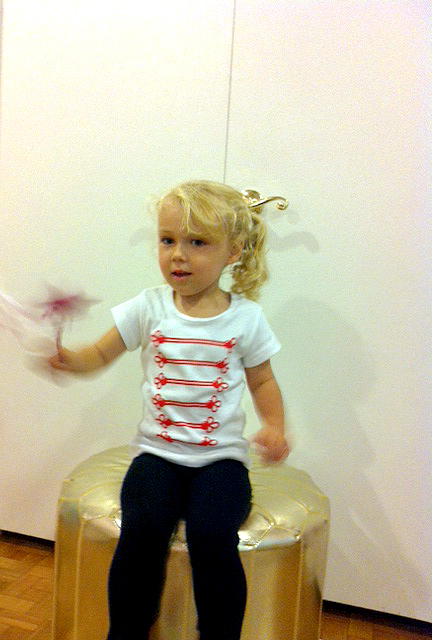 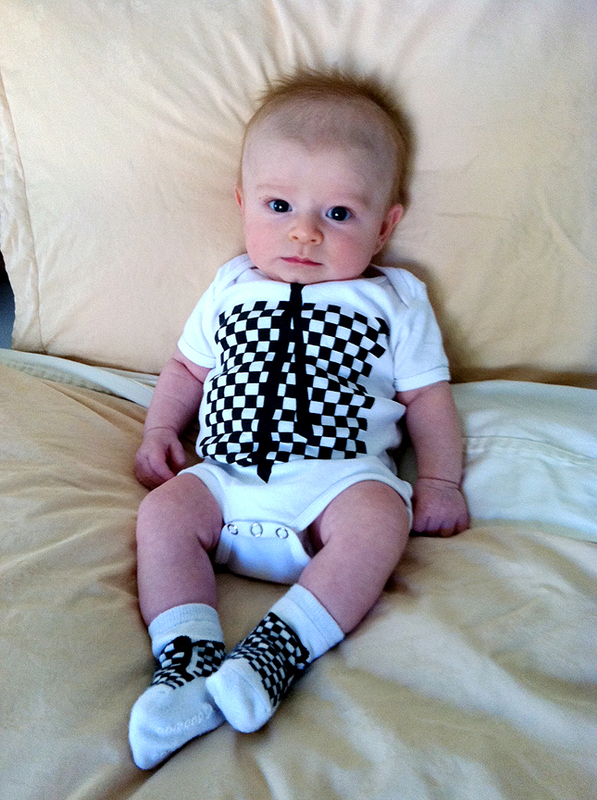 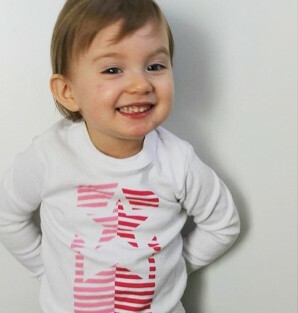 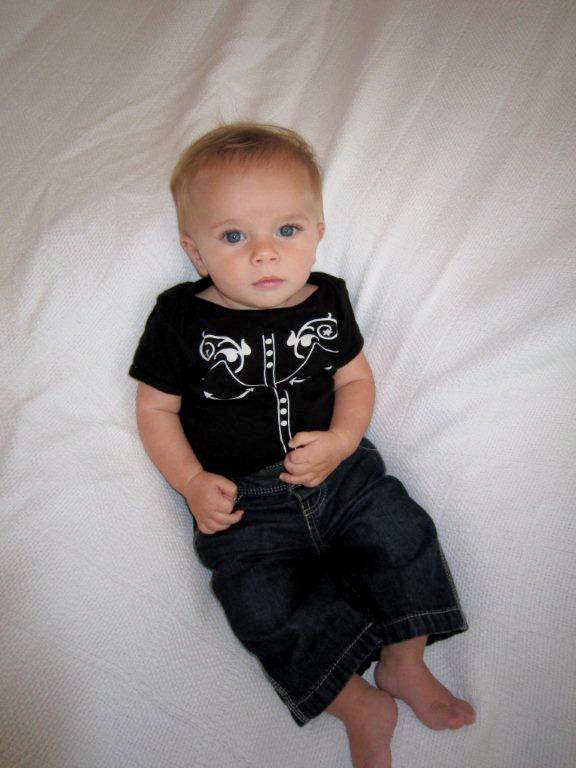 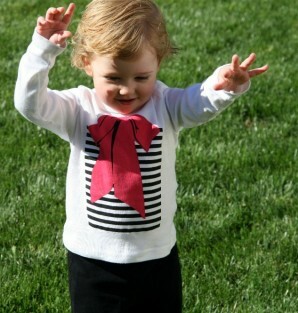 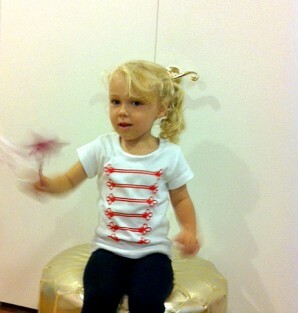 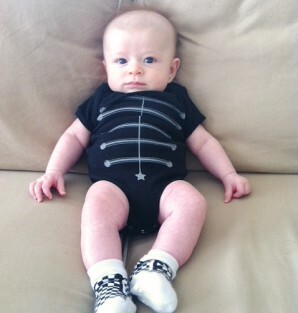 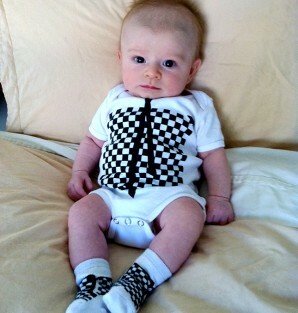 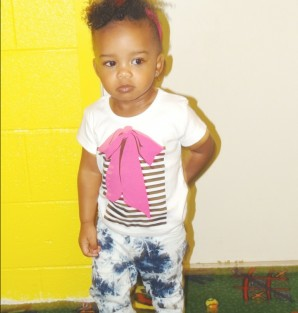 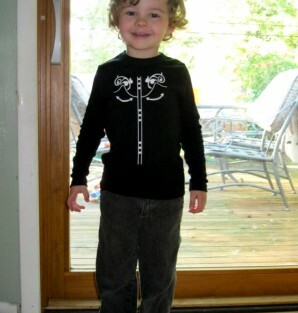 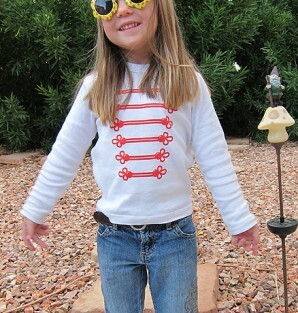 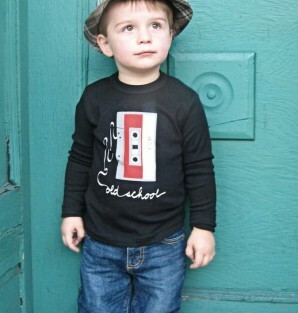 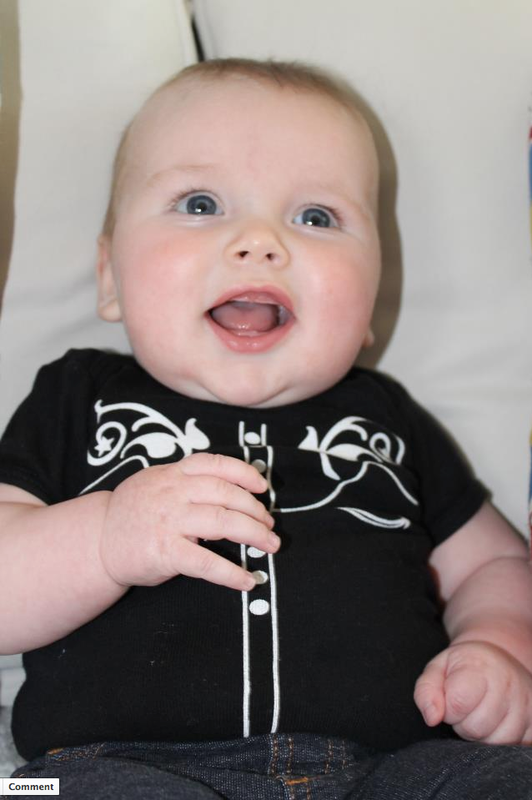 Send us a picture of your little one wearing one of our t-shirts or onesies and we will add then to our SCENE Gallery. 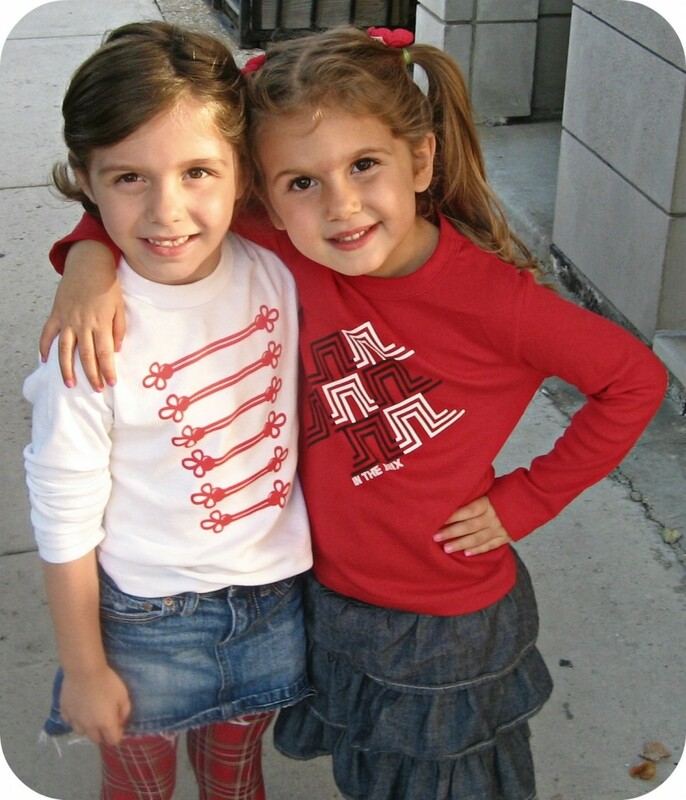 Let see them Shine On and steal the show! 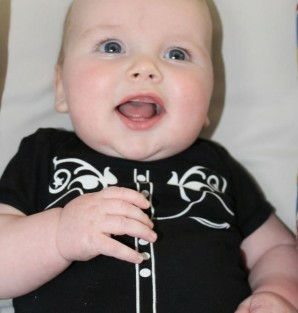 Own a little trendstar t-SHIRT OR ONESIE? 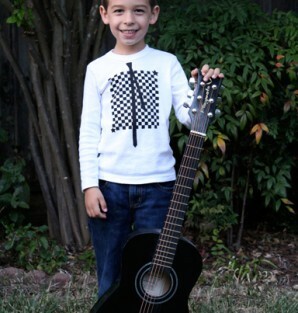 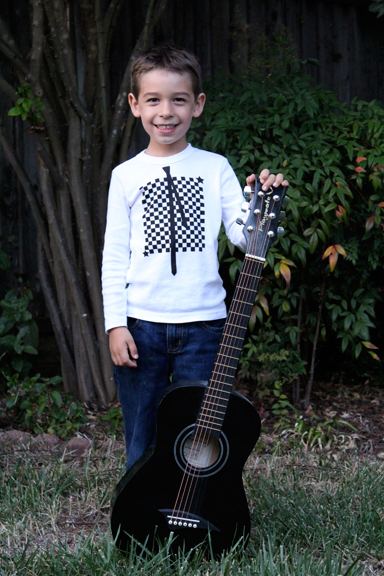 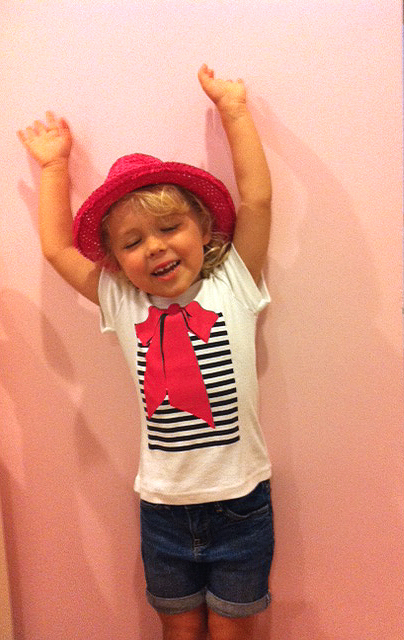 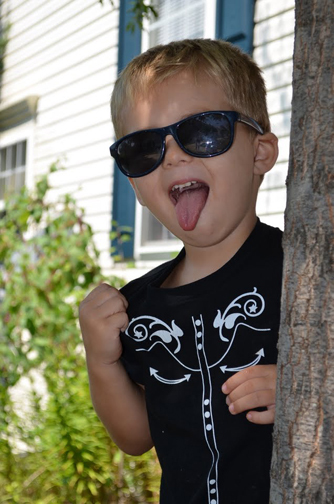 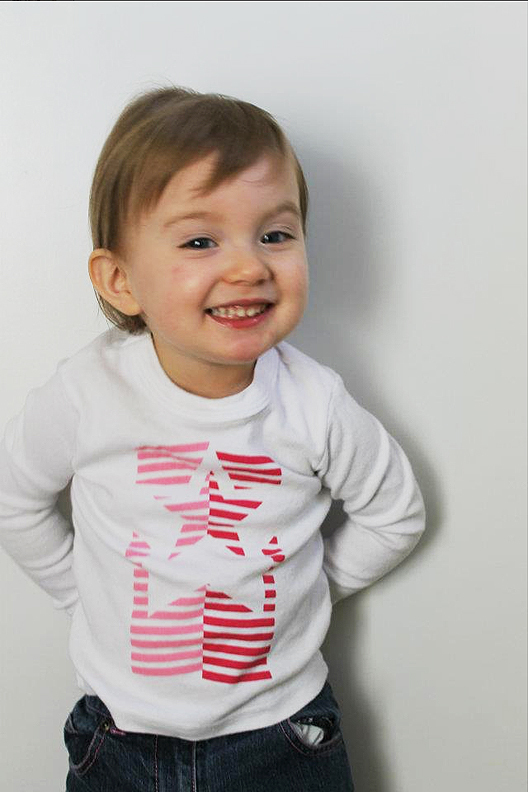 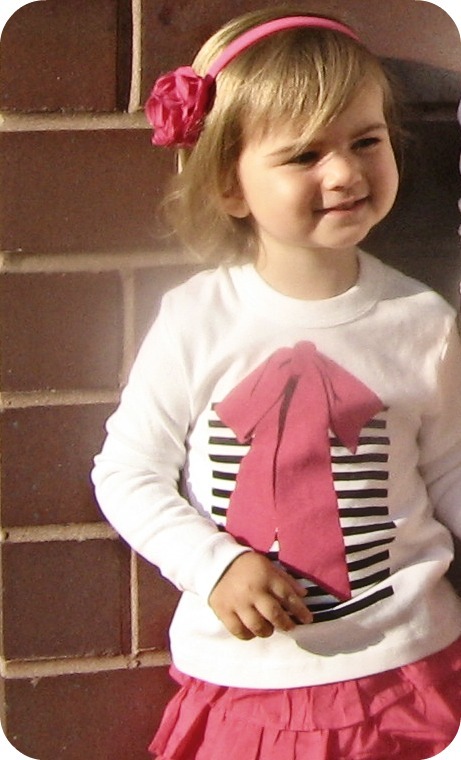 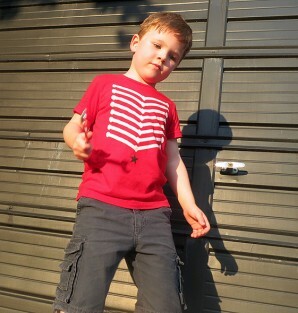 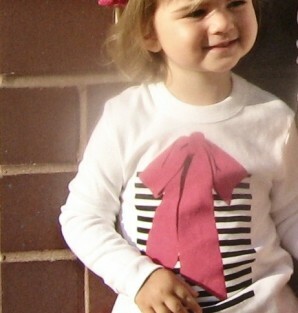 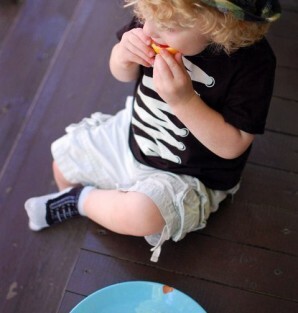 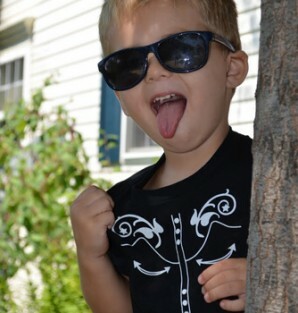 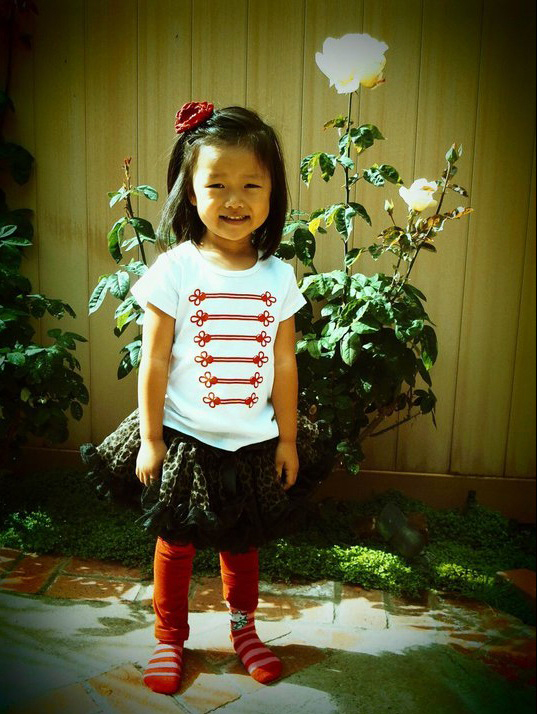 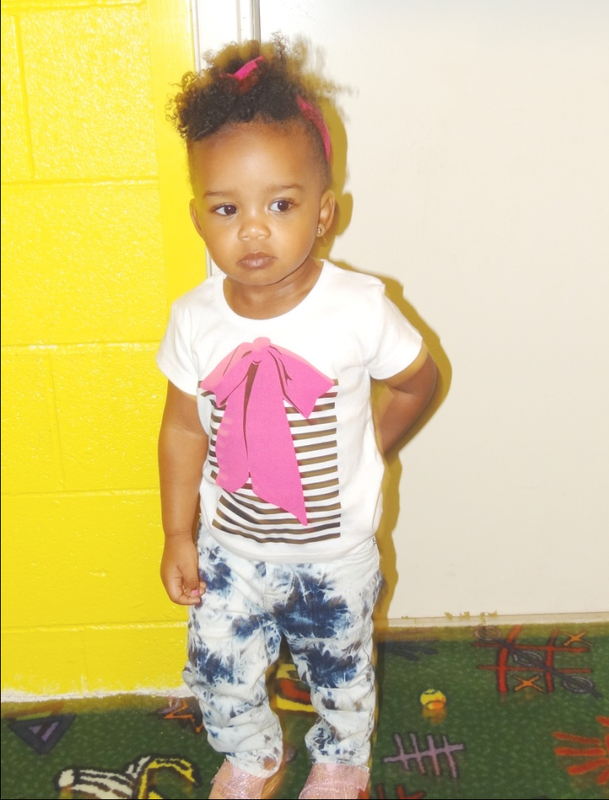 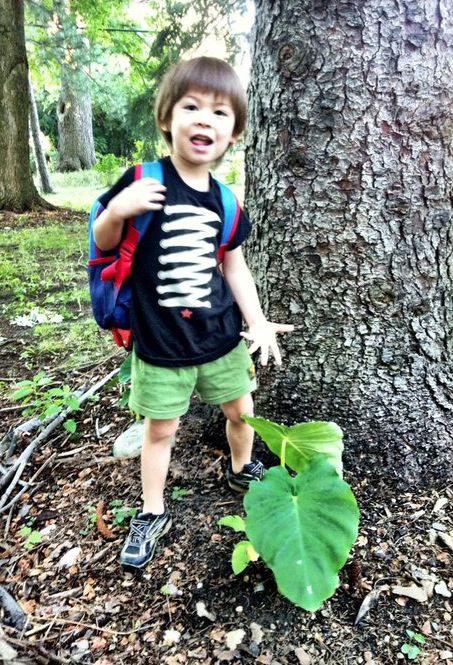 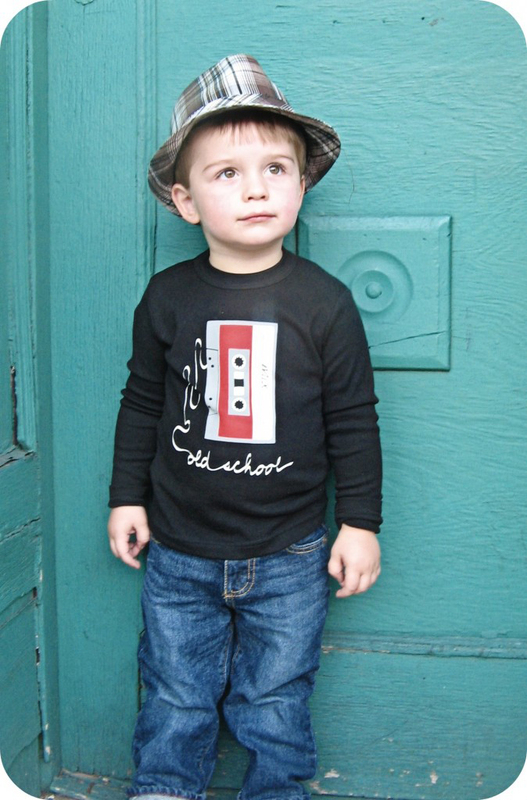 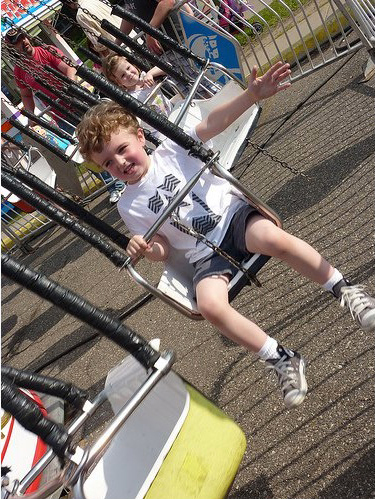 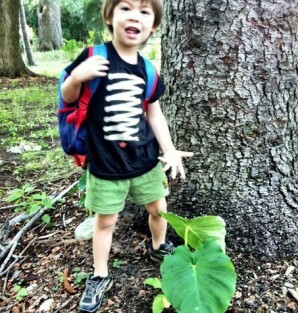 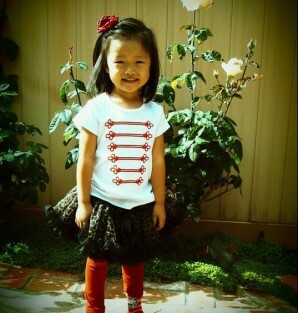 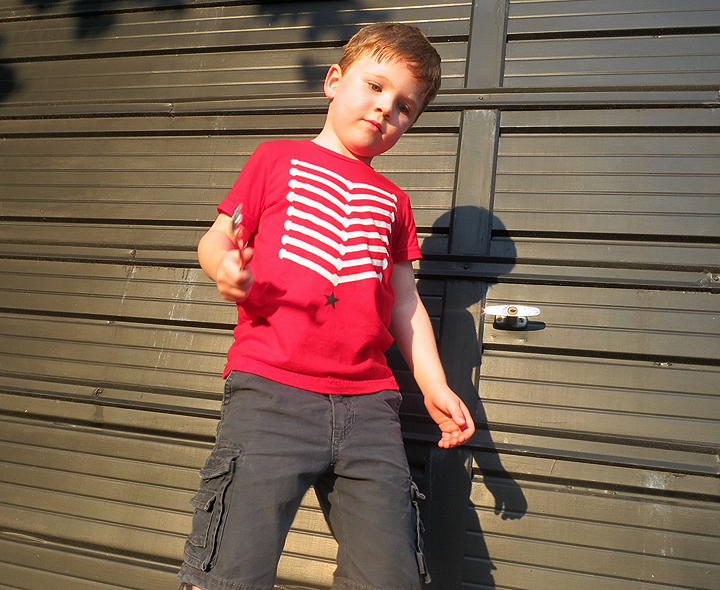 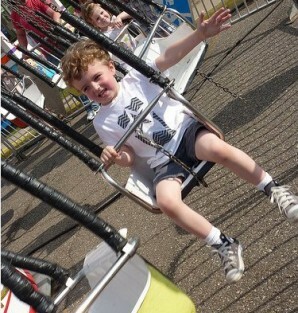 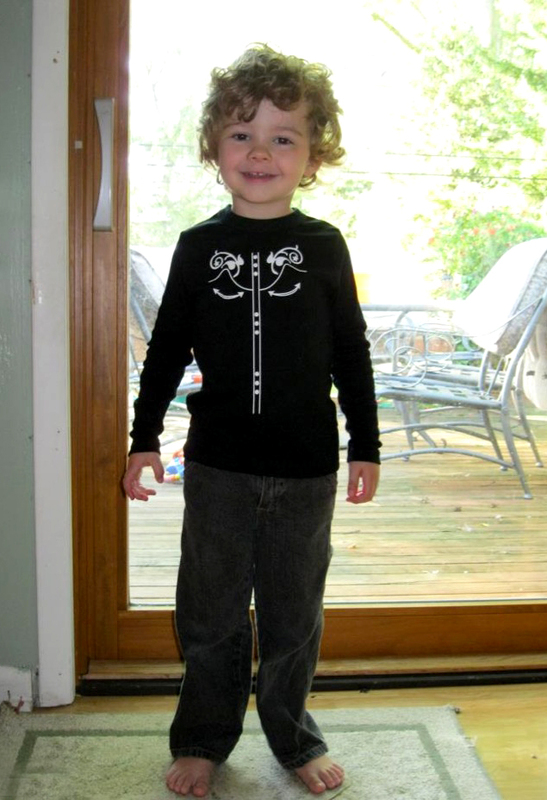 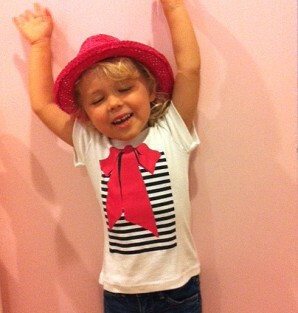 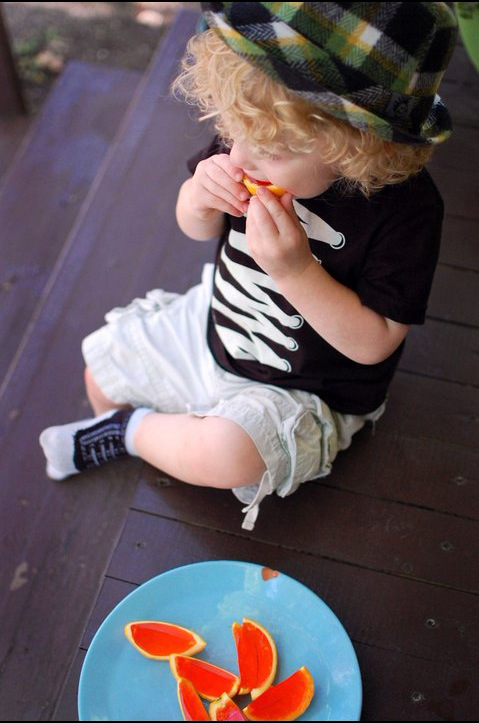 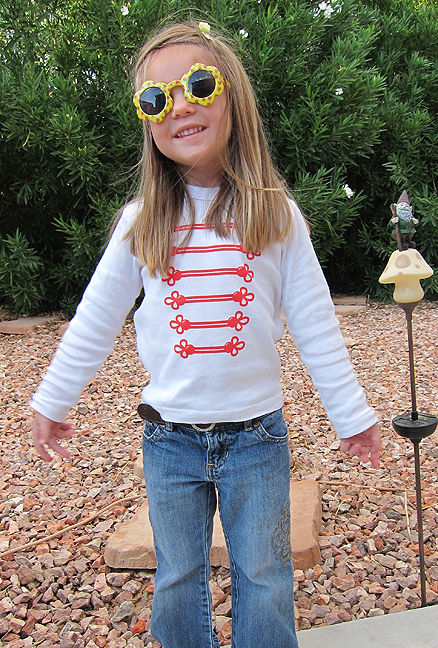 Email us a photo of your kiddo wearing one of our t-shirts or onesies and we will add it to our ‘scene’ gallery!